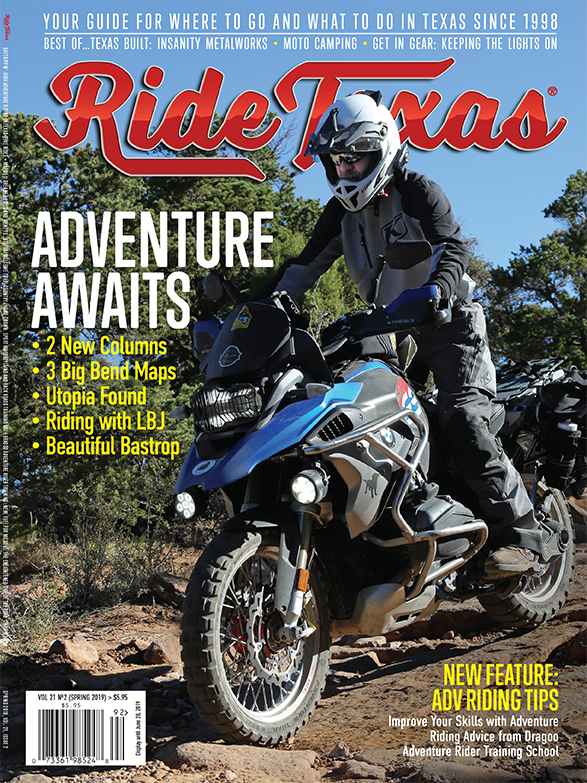 Many Texas riders head north for the doggiest days of summer, but we have options. At a mile high, Fort Davis, Texas has moderate daytime temperatures and pleasantly cool nights throughout the summer. While we’re roasting our fajitas in other parts of the state, those in Fort Davis can enjoy a beverage on the veranda on a summer afternoon. But what keeps this little town from being overrun, is its remote location and narrow twisty roads that you have to travel on to get there. Do I have your attention,yet? Good. Hook up with TX 118 from IH 10 and head south. Then just try to keep focused on the road and you ride through an amazingly gorgeous landscape that keeps changing from softly rolling green hills, to jagged peaks with massive boulders strewn around like debris field from a giant’s tantrum. 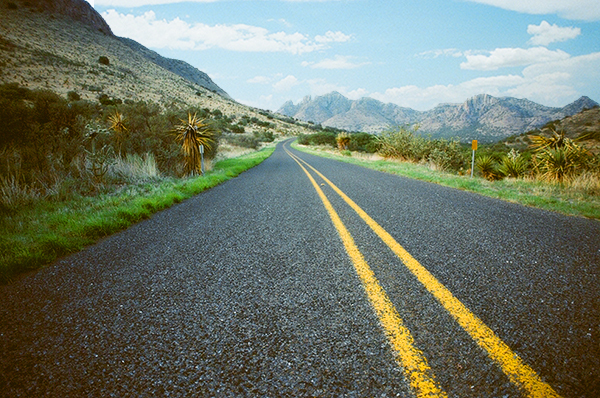 TX 118 is a great road—don’t tell anyone! Just GO!